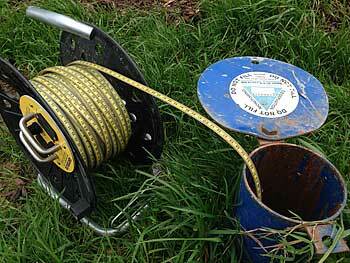 Hydrogeo can provide cost effective monitoring solutions for groundwater, surface water, gas and soil. Our consultants routinely undertake monitoring on behalf of clients within the land development, waste, energy and water sectors in order to ensure companies fulfil their legal obligations and comply with environmental regulations. Surface water; surface water quality in-situ monitoring and sampling, and flow monitoring. If you would like to speak to someone at Hydrogeo about Environmental Monitoring Services please call 07877 251644 or email [email protected].